" ATHITHI DEVO BHAVA" Hearty hospitality has always remained one of the most valued fine traditions of the Indian culture. A guest visiting an Indian home is always considered to be a representative of God. 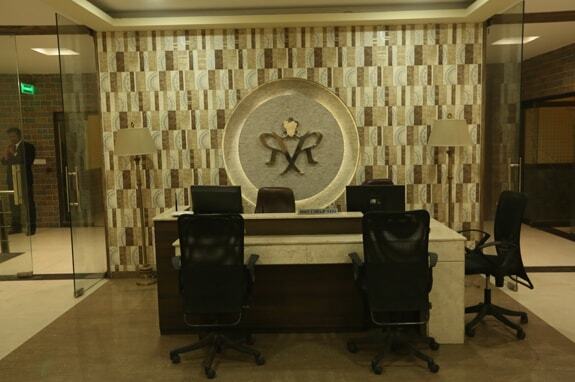 We gladly welcome you to Royal Residency Hotel, Gorakhpur. Experience and share the unique hospitality of Indian home stay - an experience that's Royal, altogether. Our Hotel offers well-equipped 36 Rooms featuring Air-condition, LCD TV and complimentary WI-FI facilities in all rooms with fresh airy corridors The rooms leave indelible impression on you long after your departure; such is the elegance of our specially chosen furnishings. 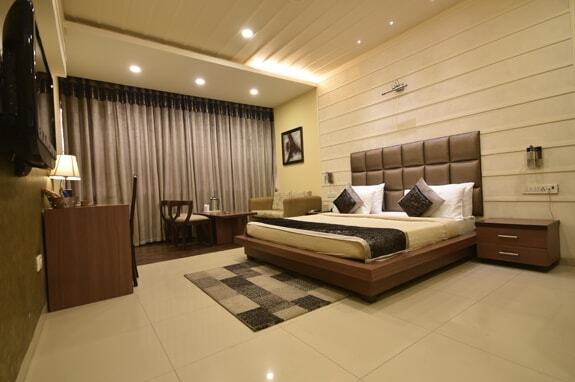 Located in the heart of city, Royal Residency Hotel mirrors and manifests a synthesis of city's grace and style. Luxury is the keynote of our hotel, in comfort and style. 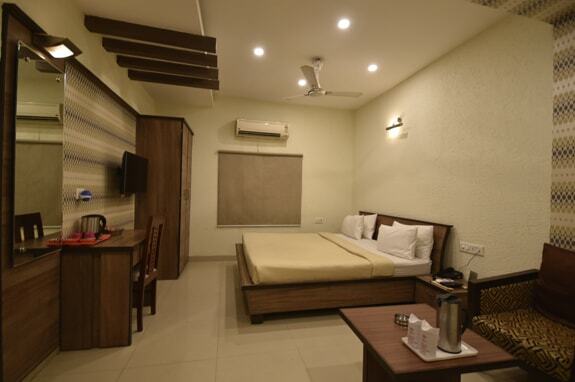 Along with the latest facilities and business systems it is the preferred place for the guests visiting Gorakhpur for business and personal needs.